Local historians Lion Miles and Phil Holland will give a presentation at the Bennington Museum on Saturday, Feb. 2. 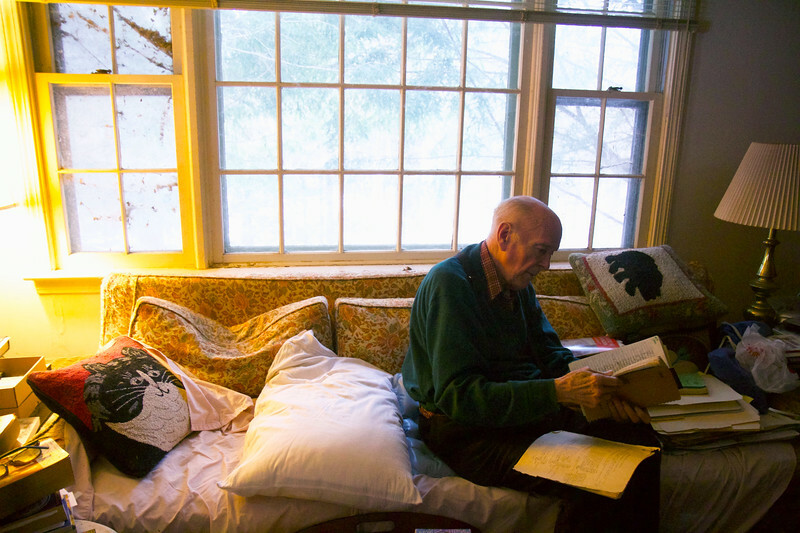 ELODIE REED - FOR THE BENNINGTON BANNER Lion Miles sorts through his many historical notes on the Battle of Bennington in his Stockbridge home on Saturday, Jan. 26, 2019. Miles and Shaftsbury historian Phil Holland will give a presentation at the Bennington Museum on Feb. 2 about Sipp Ives, a black Green Mountain Boy from present-day Cheshire, Mass. who fought and died at the Battle of Bennington.